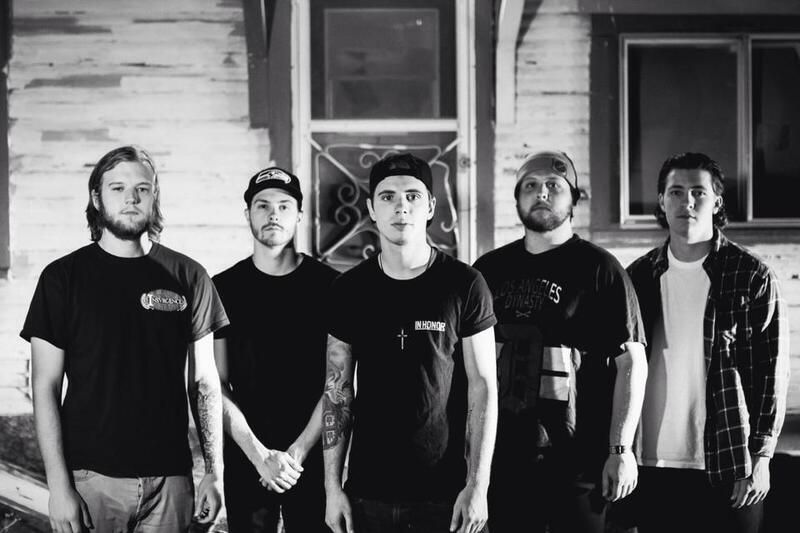 Struggle Well is the forthcoming debut album by metalcore outfit Mouth Of The South. They will be releasing the record via Facedown Records August 5. The group has unveiled the first single from it, which is titled “Good Intentions.” The song can be streamed right below the break. The band has been around for a handful of years now, and in that time they’ve progressively accrued a strong fanbase. “Good Intentions” is one of the best songs they’ve released to date and I personally am looking forward to hearing the rest of the album. If you like what you hear there’s a slew of pre-order options through their label’s MerchNow page.